Is your occasion worthy of a Lake St Clair backdrop? With just 19 rooms, full-venue bookings make for an intimate and exclusive experience. Let us help to plan your perfect event or experience, with set up and execution limited only by your imagination. 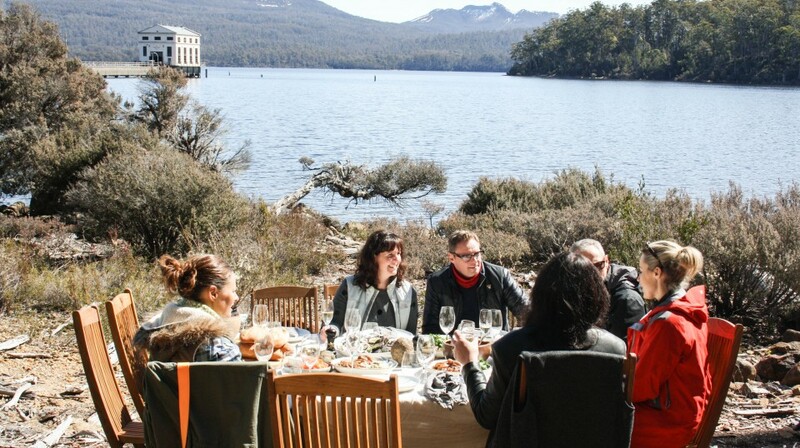 Prefer an intimate ceremony at Pumphouse Point with only your nearest and dearest? 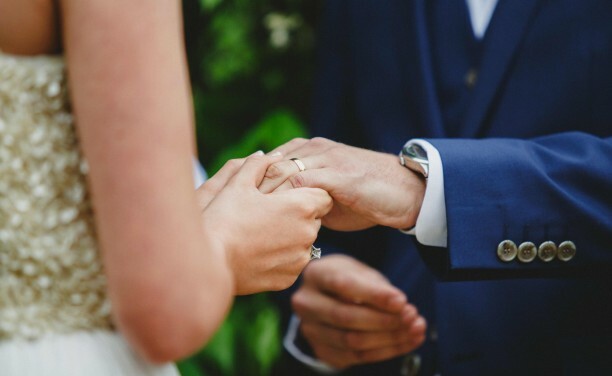 We recommend you contact the talented team at Pop Up Weddings Tasmania to guide you through which of their packages is best for your special day. 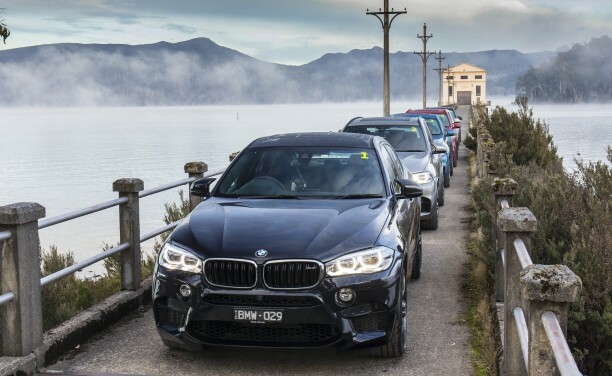 Pumphouse Point is a unique and iconic nature-based experience, with an ever-changing backdrop and colour palette. This makes it perfect for brand association events, whether impressing clients & media, or communicating with your market through staggering imagery. Just 19 rooms, intimate dining space, indoor and outdoor entertaining locations, jaw-dropping photo opportunities and the world’s most spectacular aisle – 240m long if you wish! 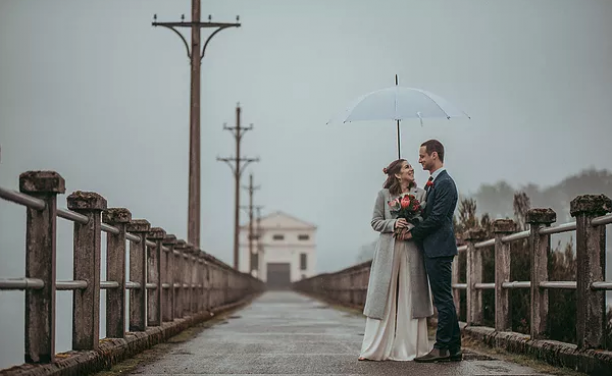 We host a limited number of weddings at Pumphouse Point each year, if you’d like to enquire about spending your special day with us please contact us via email or call on 0428 090 436.